Carnival Cruise Line is offering their Semi-Annual Sale that not only has $1 upgrades on cruises, but cruise deposits are reduced by 50%. Carnival’s ‘Let Fun Live’ sale offers amazing savings on cruises through April 2021. 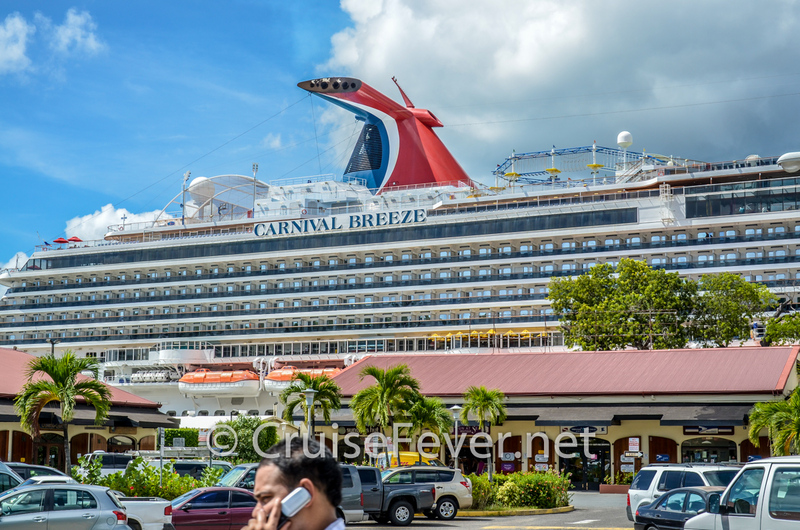 Carnival Cruise Line is the World’s Most Popular Cruise Line with 26 cruise ships in service. Cruise destinations included in this sale visit the Caribbean, Bahamas, Bermuda, and the Mexican Riviera. 50% reduced deposit is applicable to sailings outside of final payment due date and is valid for all criuse ships, stateroom types and sail dates.